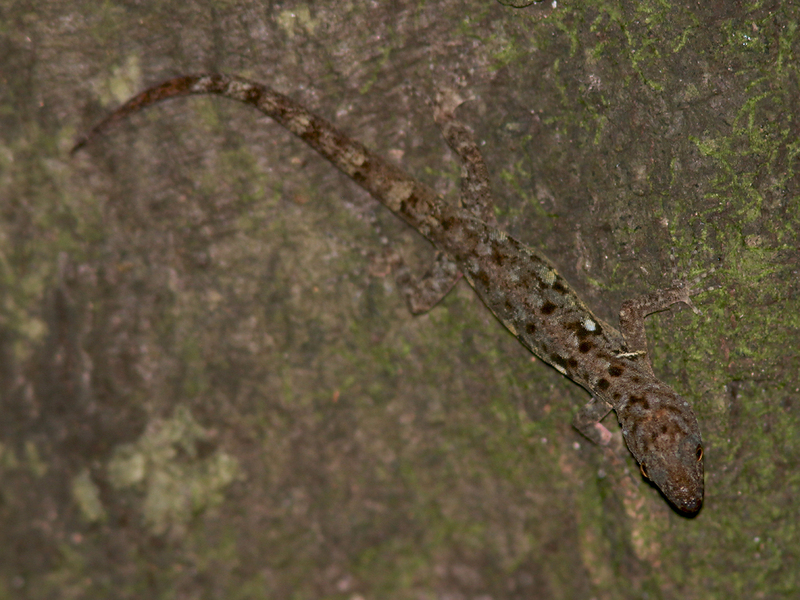 Another, often overlooked, treat on Little Tobago island is a chance to spot Ocellated Gecko. These small and very cryptic geckos are considered endemic to this tiny island. We spotted two on our hike back down to the boat.